Jesus lived, Jesus died, Jesus rose, Jesus ascended into heaven. Acts tells us what happens next. Acts tells us how the Holy Spirit came upon the church, and how the gospel spreads from Jerusalem to Rome. 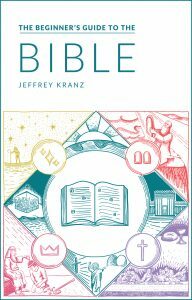 The book picks up where the Gospels (four accounts of Jesus’ life and ministry) leave off. The book of Acts begins with the ascension of Jesus and the coming of the Holy Spirit, and goes on to show how the apostles preached Christ to the world. Peter and Paul are the primary human actors in this story. While Peter emerges as the leader among Christians at Jerusalem, Paul becomes the key missionary to Jews and Gentiles across the Roman empire. With their leadership under the Holy Spirit, the church expands from a group of believers small enough to fit in one house (Ac 2:2) to a worldwide fellowship said to have turned the world upside-down (Ac 17:6). Acts is the second book from Luke, who also wrote the Gospel that shares his name. 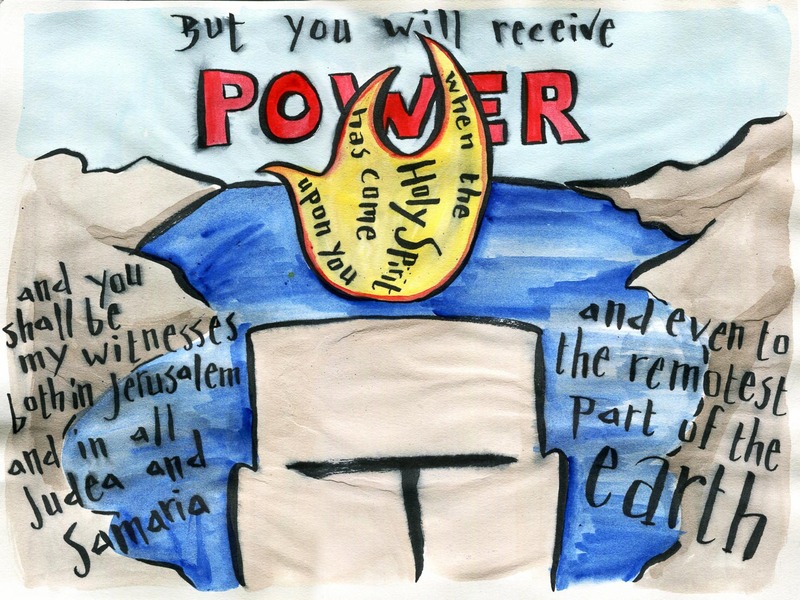 More Bible verse drawings by Laura Kranz. Acts is the follow-up to the Gospel of Luke (Ac 1:1-2). Luke carefully records the spread of Christianity in the Roman world, sometimes as an eyewitness. Acts shows us that Jesus was true to His word: the Holy Spirit came to the disciples and empowered them to work miracles and preach the good news throughout the world.